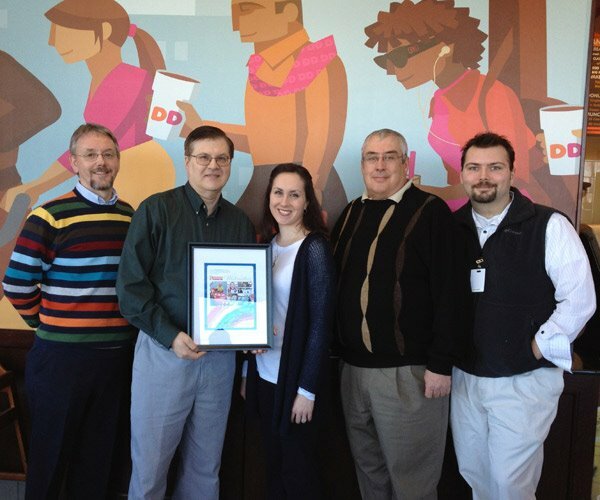 The Wolak Group of Dunkin' Donuts restaurants is commended by Make-A-Wish foundation's Jim Christie of Maine (left). President of The Wolak Group Ed Wolak accepts the award along with (from left) Franchisee and The Wolak Group VP of Management Services Kimberly Garrett, Wolak Group Director of Operations for Maine and New Hampshire Dave Brooks, and Wolak Group Store Manager in Portland, Maine, Daniel Webster. To each of us, it’s just a few cents weighing us down. 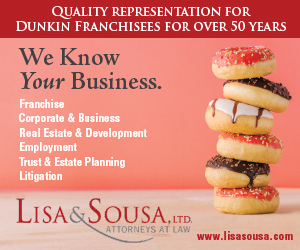 But since 2009 this Dunkin’ Donuts group has witnessed the impact small change has for the greater good throughout Maine, New Hampshire, and Central New York. Customers dropped $78,861.01 into collection jars for the Make-A-Wish. So far, 12 children – nine in Central New York and three in New Hampshire and Maine – were granted their wishes, thanks to Dunkin’ Donuts independent franchise owner the Wolak Group. Make-A-Wish grants wishes to children between ages 2-1/2 and 18 with life-threatening medical conditions. Cody, 17, with acute Myelogenous Leukemia went deep-sea fishing in Alaska. Jacob, 10, with Duchenne Muscular Dystrophy traveled to Universal Studios. Aiden, 5, with Double Inlet Left Ventricle visited Walt Disney World. Read more about these Central New York Make-A-Wish recipients. “Working with the Make-A-Wish Foundation gives franchise owners the unique opportunity to work with a nationally known charitable organization but still be able to keep donations and wishes granted in their communities,” said Wolak Group member and Maine and New Hampshire Dunkin’ Donuts franchise owner Kimberly Garrett. “Although we contribute in Maine, New Hampshire, and New York, all the donations have been targeted in their respective areas and that is very important to us. 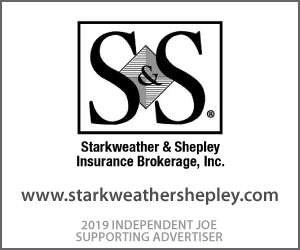 As a locally owned business owner, we strive to give back to the communities that support us, and Make-A-Wish helps us do that while giving hope, strength and joy to local children with life-threatening medical conditions,” Garrett said. And Make-A-Wish credits the Wolak Group’s “support and generosity to significantly raise the awareness of our organization and mission in Central New York. The customers have generated incredible financial gains all of which directly support wishes,” said Diane Kuppermann of the Central New York Chapter of Make-A-Wish. Parents of Special Children in Oswego County, N.Y.